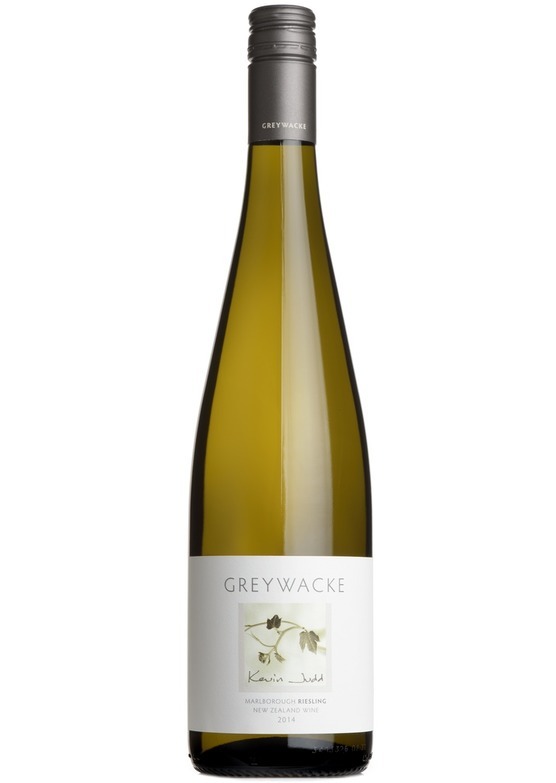 Kevin Judd's Riesling is a delicious addition to the already superb Greywacke range. On the nose grapefruit, lime, citrus and apple come to the forth with a tint of jasmine. Light bodied with a crisp, fresh style, intense with a delicate sweetness leading to a delightfully long finish, an excellent example of New Zealand Riesling, indeed an excellent example of Riesling full stop.